A little inspiration for you all on this Friday. 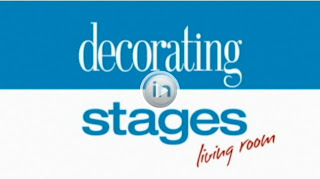 Enjoy the design ideas shared in this Friday Bargain Video Feature from BHG! Thanks for sharing the tips. This is very helpful. Looking forward to reading updates.